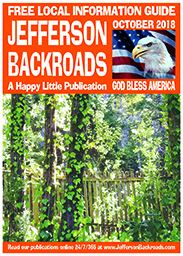 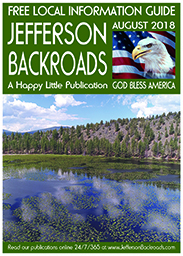 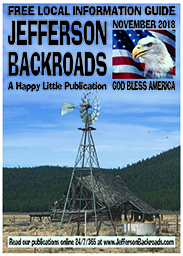 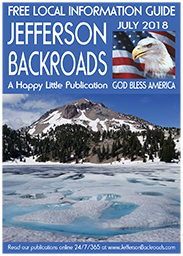 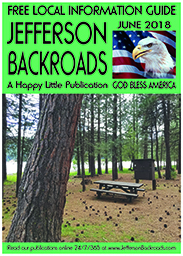 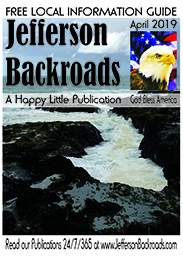 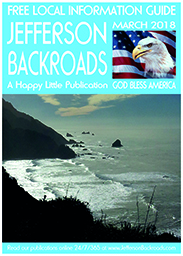 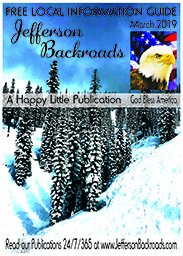 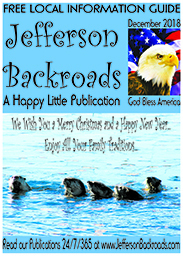 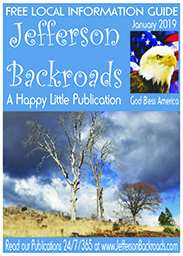 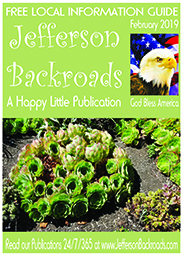 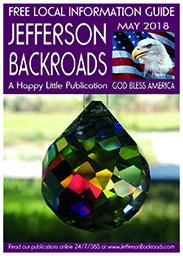 Jefferson Backroads is a happy little monthly publication which has been in existence since April 2010. 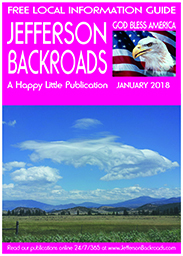 We are beginning our 10th straight year of every single monthly publications. 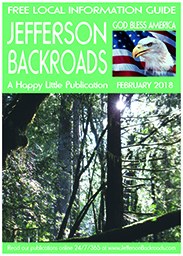 Paper and electronic copies are available at the beginning of each month. 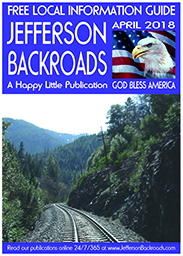 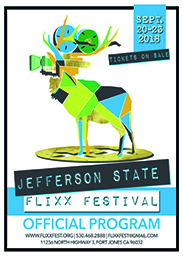 The paper copies are delivered in and around Siskiyou County in Extreme Northern California at many amazing shoppes, restaurants and business offices. 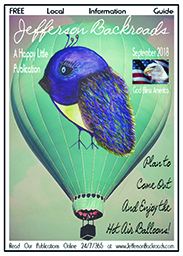 Below are a number of recent monthly cover images you can click on to download, read and/or print our publications in electronic format. 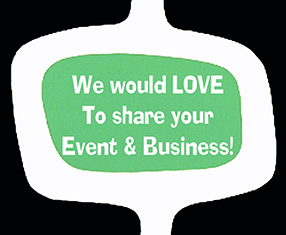 You can also click on the link to our Advertising and Information page, at the bottom of this page, if you wish to advertise your amazing business products and services or events.